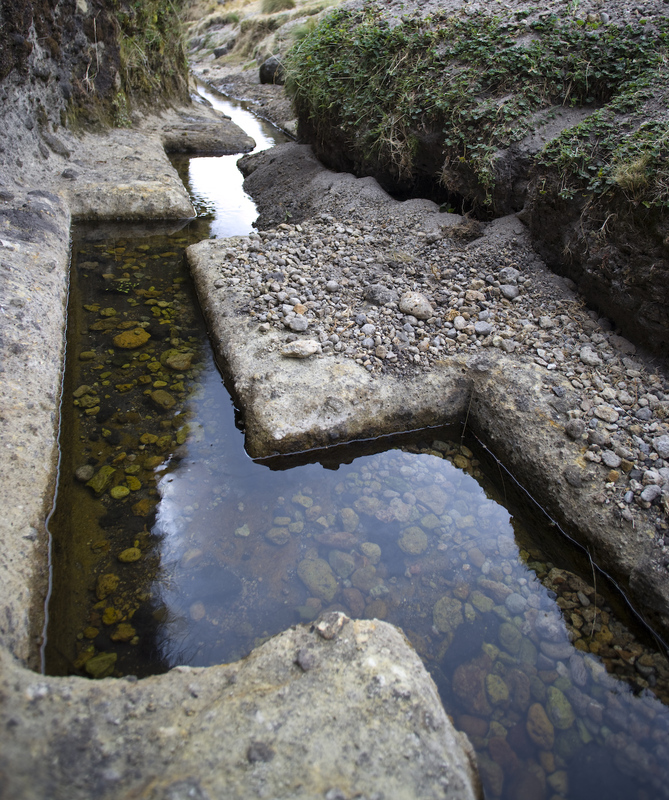 The Cumbemayo canal is part of one of the most important hydraulic works of the Pre-Inca period. Its magic-religious connotation attracts nationals and internationals. 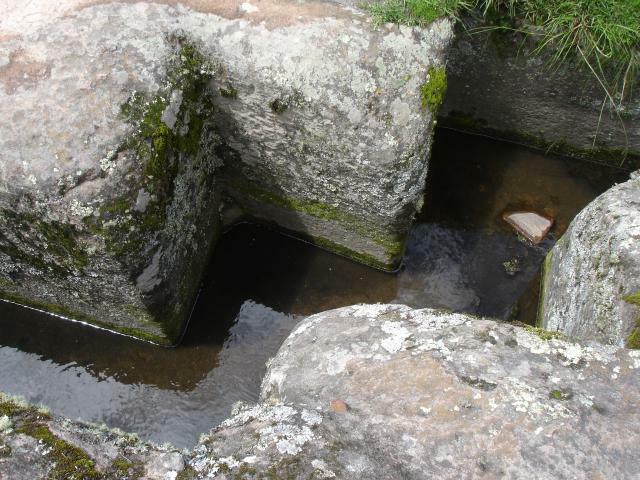 The canal is found 3,600 meters above sea level, 7.5 km from the city of Cajamarca. It nourishes itself from the rainwaters stored in the western slopes of the Andean mountain ranges. 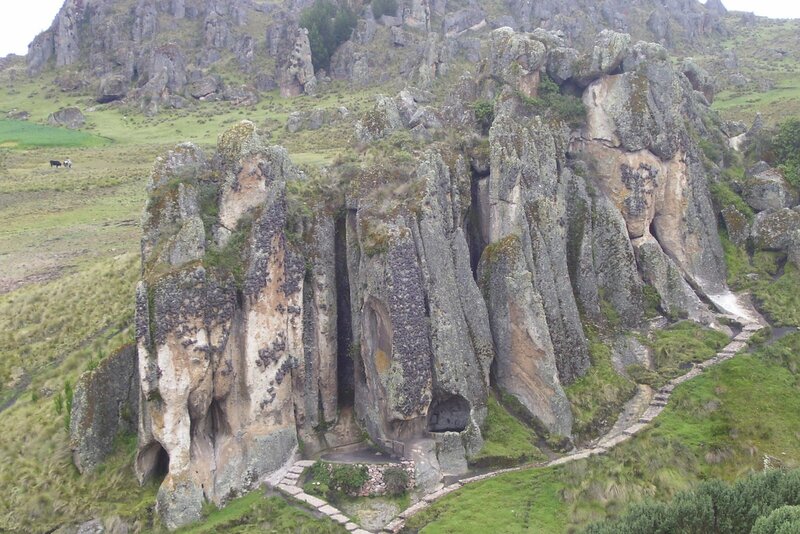 This amazing work of hydraulic engineering, 9 km of length, was built in the Pre-Inca period. Many of its sections, carved in the same rock, are 35-50 cm wide and 30-65 cm deep. Furthermore, they used notches and right angles with the objective of minimizing the speed of water, and at the same time, avoiding terrain erosion. Singular work of hydraulic engineering from the pre-Inca epic was undisputed by the historian Julio C. Tello as “Gigantic work of its Genre.” It is an open canal in rock, with linear strokes and broken in right angles in determined sectors, constructed with the intention of directing and utilizing the waters that flow from the Pacific slope to the Atlantic. They contain many petroglyphs (rock engravings). A steep bluff in the shape of a human head; on the part that looks like the mouth a small cavern has been excavated, on the inside exist petroglyphs, whose drawings to this date have not been deciphered.